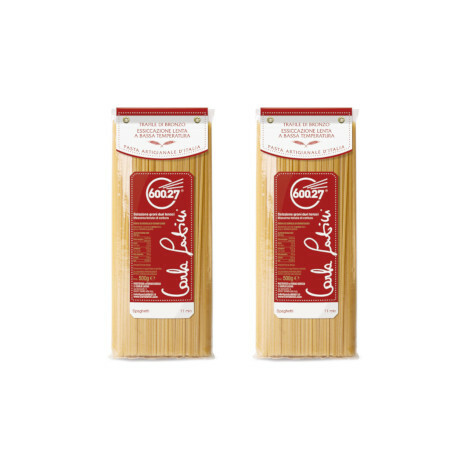 Carlo Latini Pastificio was born from the experience and wisdom of its founders – Carlo and Carla Latini – from Pastificio Azienda Agraria Latini in 1990. 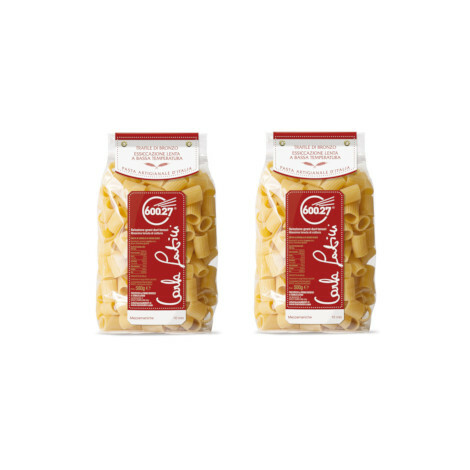 The intuition of turning durum wheat varieties grown on the farm into homemade pasta, creating a short supply chain, allowed them to give to Italian pasta its dignity back through the taste that had been lost through industrial processing. 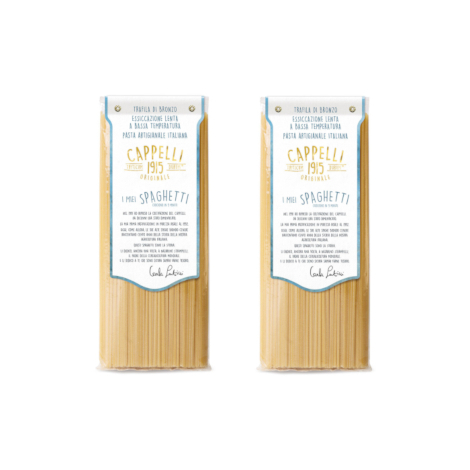 In 1991 they were the first ones to resume the cultivation of the ancient Italian durum wheat variety called Cappelli. 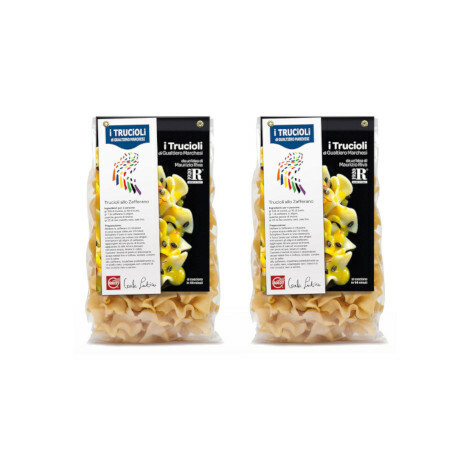 They made the first pure pasta in the world in 1992: spaghetti made from only Cappelli variety. 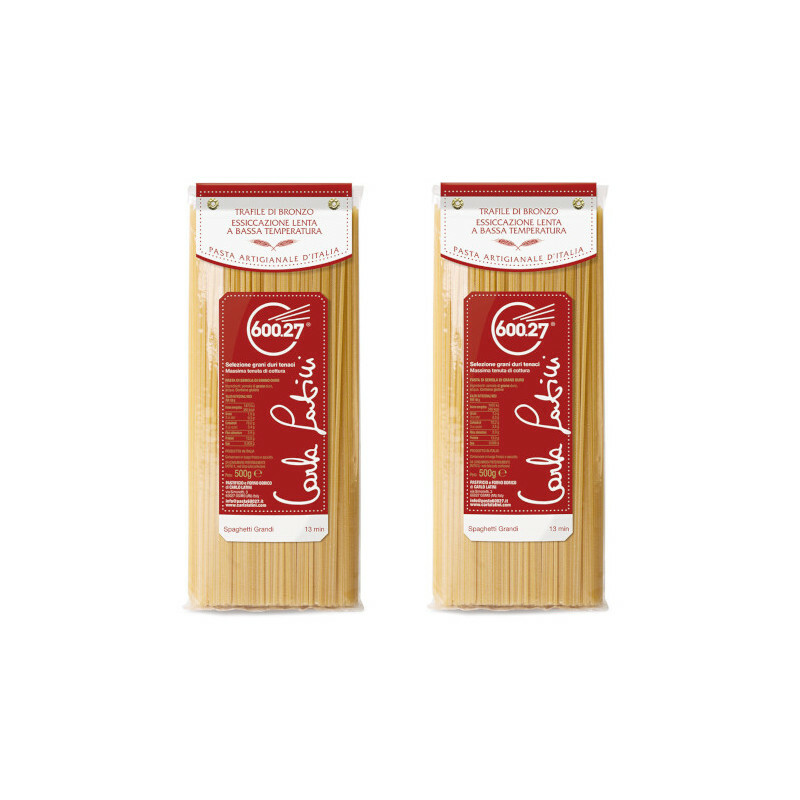 From 1990 until today more than 600 durum wheat and other cereals have been cultivated, tested and made into flour. 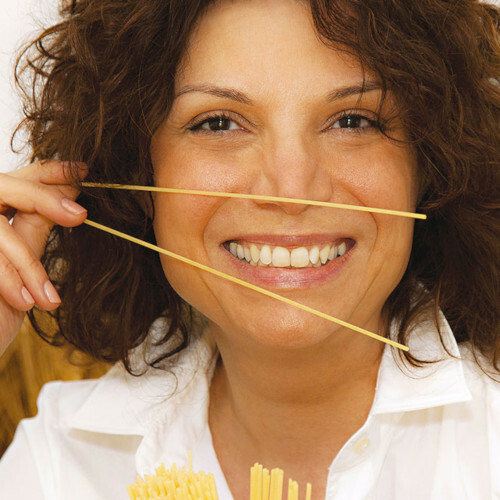 More than 27 types of spaghetti have been produced that differ in raw material used, colour, flavour, fragrance and consistency. 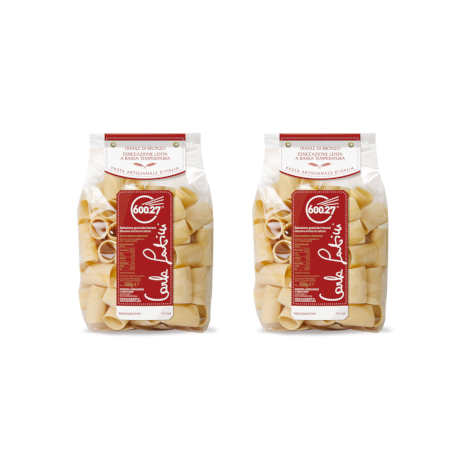 From these numbers the name of the new line of durum wheat semolina pasta 600.27 was created.